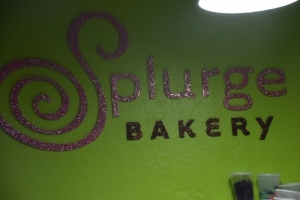 Our New Women’s Fiction Title Launches at Splurge Bakery! Last week was a very exciting one for Blue Moon Publishers and Judith Natelli McLaughlin. 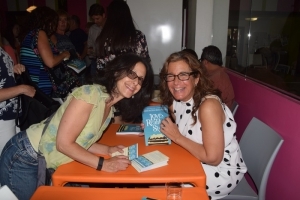 Love, Reality Style, the newest women’s fiction title by this bestselling multi-genre author, launched at Splurge Bakery in Millburn, New Jersey. 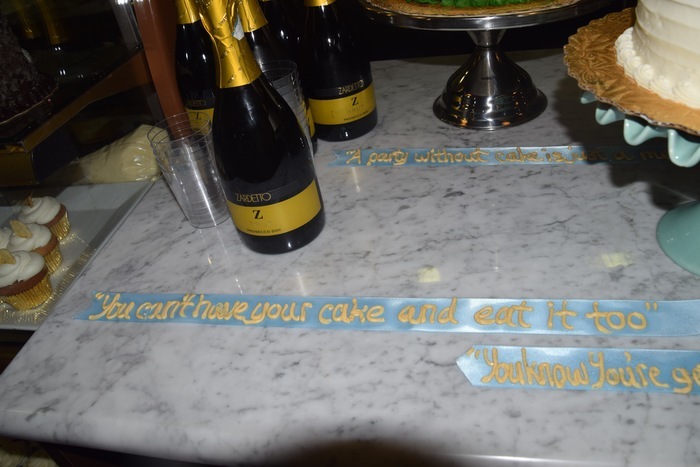 This undeniably “sweet” establishment prides itself in baking all of their treats from scratch, as well as supporting members of the community. 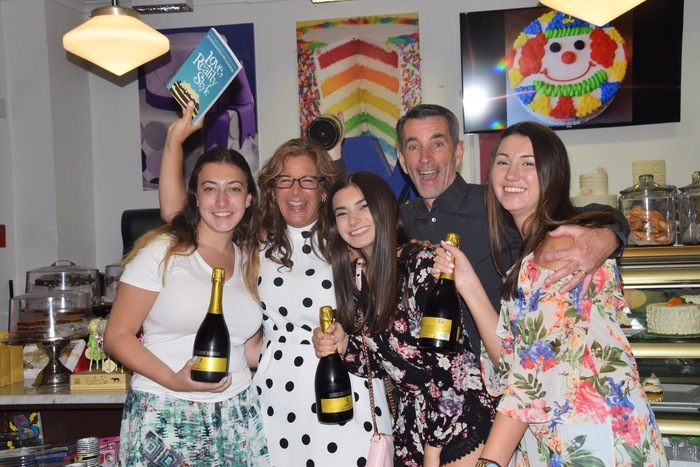 The event was well attended by many friends, family, and new fans, and from 6pm-8pm Splurge was buzzing with conversation, laughter, and fun. 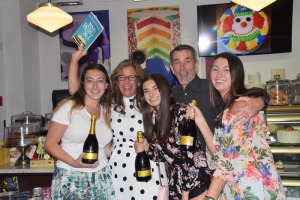 Thank You to all Love, Reality Style Fans! 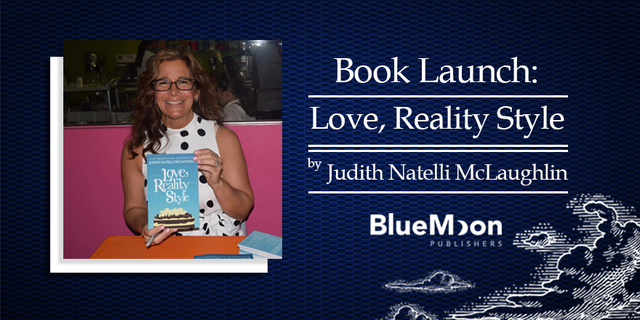 Blue Moon Publishers thanks all who came out to support Judith Natelli McLaughlin at her launch, and Splurge bakery for their help in hosting such a wonderful event! 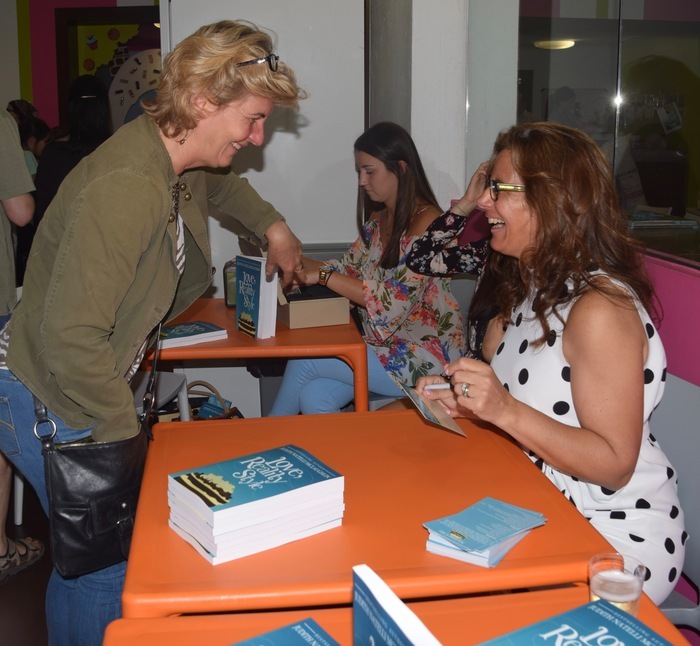 Did you attend the launch of Love, Reality Style?